So this series, everyone and their mother have told me about it and want me to read it. It was taking the lead on last weeks “What Should I Read Next?” blog. I made the decision to read a contemporary stand-alone as a break from all the series and adventurous, fantasy, dystopians (Which are my favorites, hence I read them so much). I made a new writer friend recently. Her and her daughter read Young Adult literature and she wants to collaborate and be writing pals. She was waiting for me to start this series, so we could read it together. I asked her if one; she used Goodreads and two; if she wanted to do a Book Club through it so we could chat about it or do it the old fashion way of meeting in person over coffee and book talk? I figured, if it’s as good as most people have been gushing about, then I will want to move on to the next two books. It would have to be terrible for me not to finish the serious. I have a resolution–closure issue. Even if I’m not crazy about the book (I have one in mind), and it’s a series, I will still finish it. If not, I feel it hanging over me, needing to be completed. I’m realizing as a reader, artsy authors probably don’t like me (my type as a reader). *chuckles* The reason why is because I don’t like elusive, up-in-the-air type endings that leave the rest to your imagination. 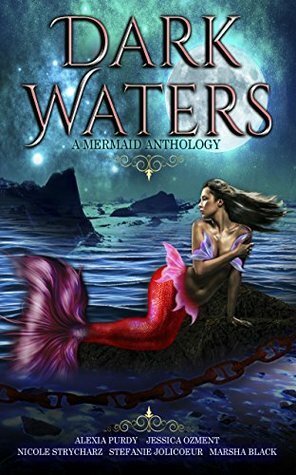 I don’t always need a happily ever after, but I like to close a book and feel as though I have closure with all the elements that were presented and dragged through with the plot from the beginning. So! The point of this. 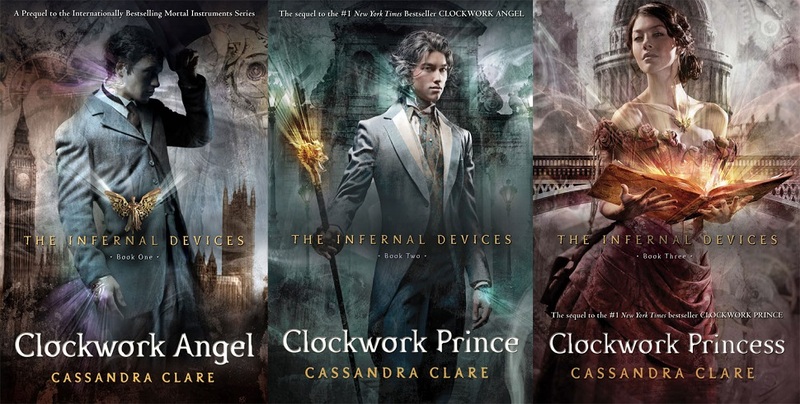 Anyone wanting to read the first book of The Infernal Devices: Clockwork Angel, or wanting to re-read it, I invite you to come along and read it with us! We’ll be posting Discussion sections splitting up the chapters so we can all gush, vent, question, comment about it. We will begin reading today, Jan. 23rd, 2014 and I have placed a date of February 1st to finish book one. Gives others time to jump on the bandwagon and others who are busy and need time to get through these almost 500 pages, time as well. Join us for some bookish chat! This might be fun. If it goes well, perhaps I’ll continue creating groups for other books and series. So again, click The Infernal Devices Book Club to be directed to Goodreads Group Page. Introduce yourself and comment on the first discussion when you’re ready. 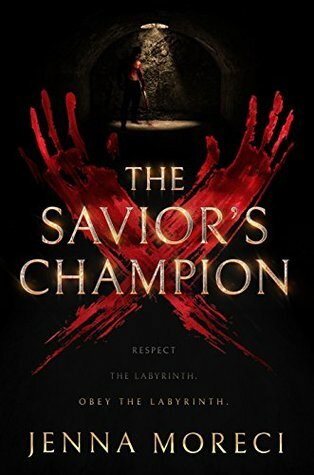 First Discussion (once you join the group) is your thoughts on the Prologue through Chapter 4. See you there! 2. Please comment appropriately within the Discussion topic details to avoid SPOILERS for others reading or planning to read the series. 3. Let us all be kind to one another’s differences and difference of opinions. The beauty of so many people in this world is, there’s something out there for everyone. We all do not have to agree, and that’s okay. Share book reviews and ratings with The Infernal Devices Book Club, and even join a book club on Goodreads. Previous Post My Next Read-Picked!